Buy Research Chemicals - Next Day Delivery Ethylphenidate, MPA and more! 25g of high purity 5F-SGT-151 in off-white powder form - a synthetic cannabinoid that is legal in most EU countries. 5F-SGT-151 is a new synthetic cannabinoid chemical that is not controlled in most EU countries for laboratory research. 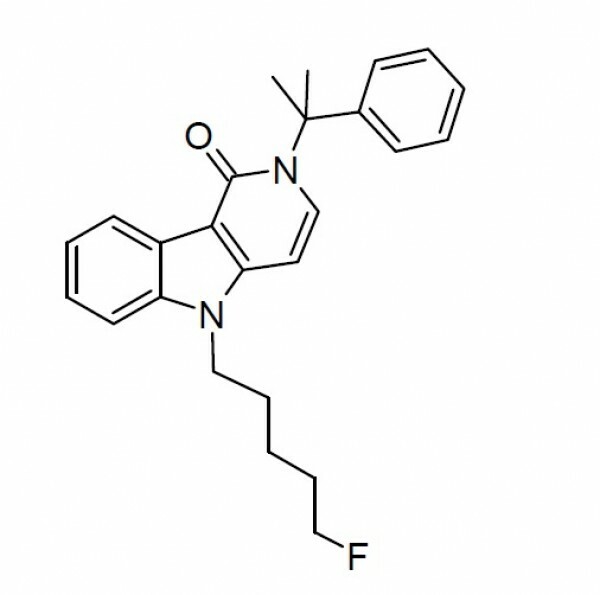 It is also known as 5F-CUMYL-PeGaCLONE. Buy top purity 5F-SGT-151 and be amongst the first scientists to study this new chemical as part of your laboratory cannabinoid research program. We are now opened again for business! BRC Fine Chemicals is the number one choice in the EU for research chemicals and has earned a reputation as the most trusted online retailer. Please note this website is under new onwership based in the EU and we do not accept orders from, or ship to, the UK. BRC Fine Chemicals is the number one choice in the EU for wholesale research chemical supplies and has earned a reputation as the most trusted online retailer bar none. With more than six years experience in the fine chemical market and an unrivalled understanding of RC chemicals nobody is better placed to serve you.